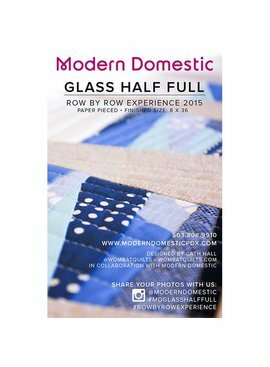 Add our modern paper piecing row to your collection of 2015 Row by Row H2O patterns. Row by Row patterns will begin shipping November 1. Be sure to check out and order our 2015 License Plates; both can ship together after November 1.